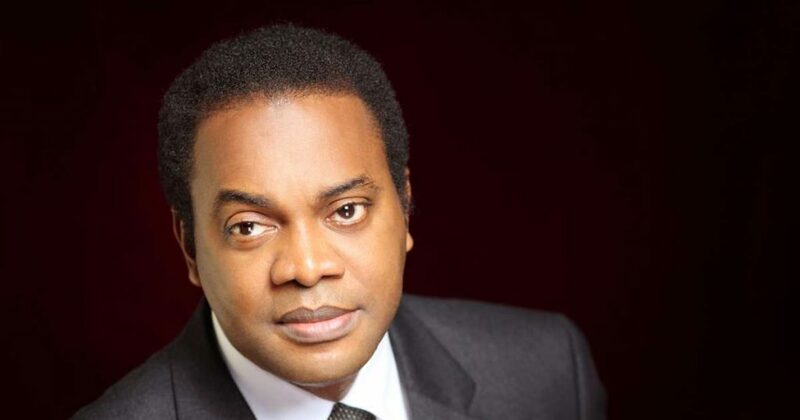 Mr. Donald Duke, the presidential candidate of the Social Democratic Party says the Peoples Democratic Party “baggage” will not allow for good performance if its candidate emerges winner of the 2019 presidential election in 2019. Duke told newsmen on Thursday in Lagos that no matter how good a candidate’s intentions are, the person cannot perform is he becomes president on the platform of the Peoples Democratic Party. Recall that Duke was a presidential aspirant of the PDP, but left to pick the SDP ticket. Duke said that the baggage talk was not to score a political point, but a fact he knew, being a former staunch member of the PDP.